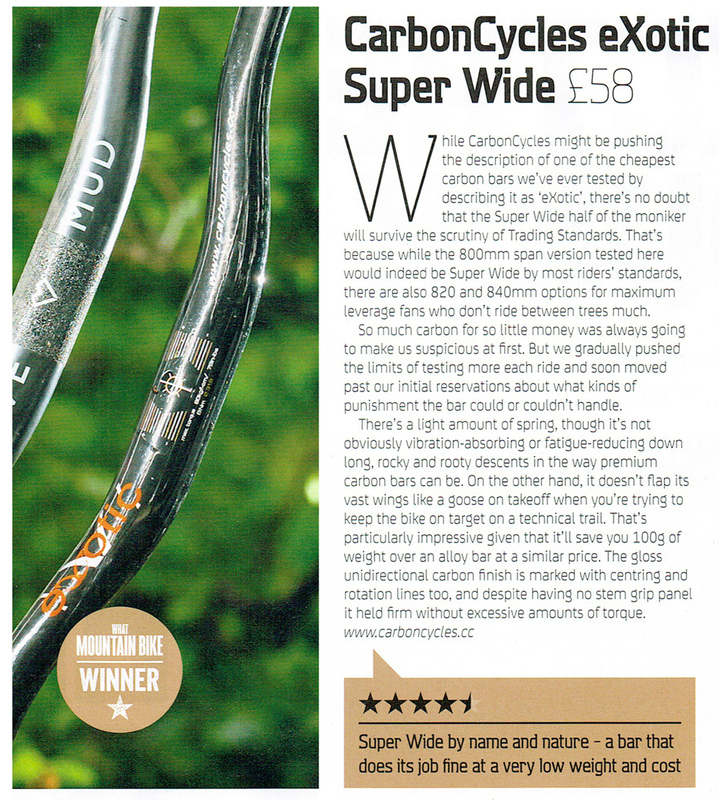 Superb review of our super wide eXotic bars in the October issue of What Mountain Bike. 4.5 stars out of 5 and the prestigious 'What Mountain Bike WINNER' award. 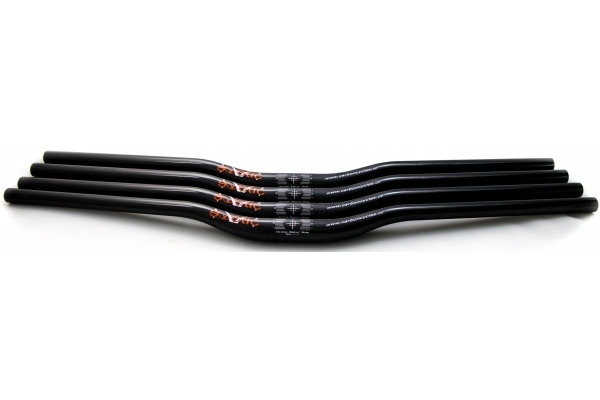 To find out more on these superb bars and to purchase please go to the product page.